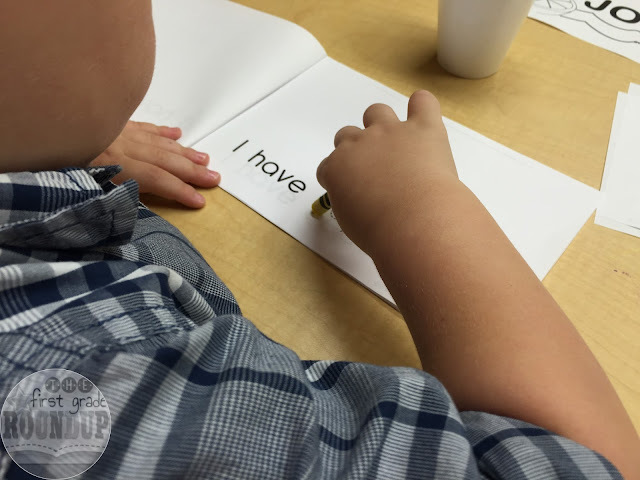 During the week, I teach firsties. 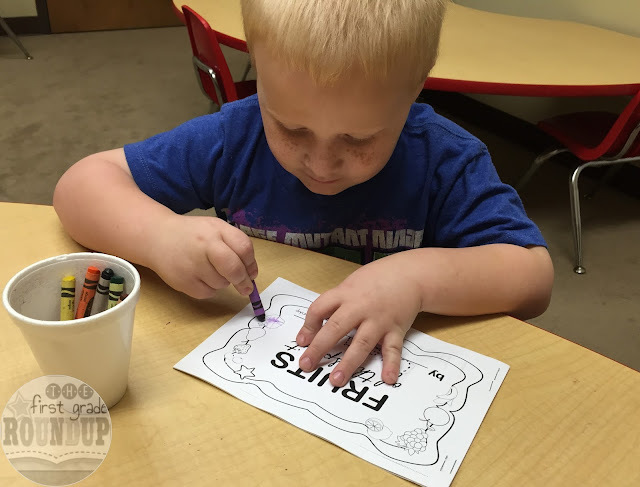 On the weekend, I teach preschoolers at church during Sunday School. I absolutely love teaching a different age at church because it keeps everything so fresh! Plus, I just adore prek'ers. It's just the best age. And especially since Cooper is almost-- *gasp*-- a preschooler, I'm really beginning to appreciate this age group! This is my 12th year or so teaching this class at church and while I love it very much, the curriculum we order is sometimes really great. And sometimes, it's really awful. So, over the years, I've written a few good units to fill in the gaps when I don't like what I'm given to teach. Fruits of the Spirit was one of the first units I wrote and it's seriously my favorite. 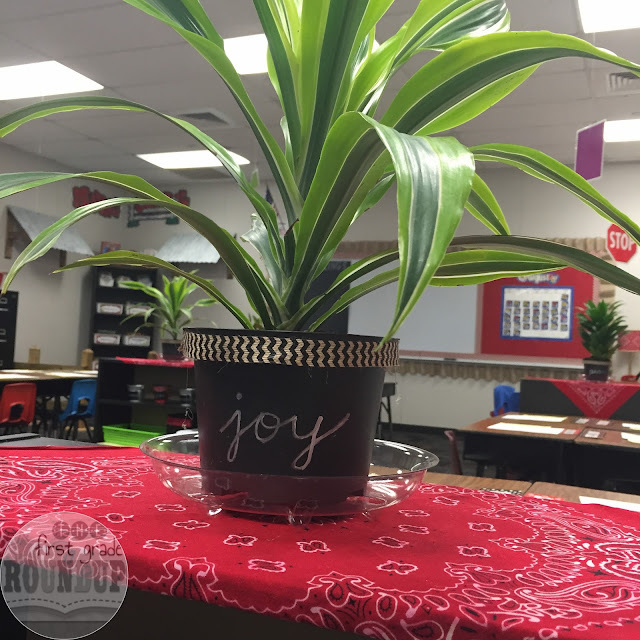 Just a few months ago, I updated this unit and added it to my TPT store. It's perfect for Sunday School, and it's perfect for character education in public school...no need to freak out about teaching these fruits in public schools! I use these words all the time with my firsties. They may not realize they are getting some Sunday School in first grade....but they are. One of my favorite ways to weave in the fruits is with my group plants on their shelves. We are just now getting to do this unit in Sunday School. Here's a look! We start each Sunday School session with a Bible story about our fruit for the week. We learn the motion to go with that fruit and sing our fruit of the spirit song. 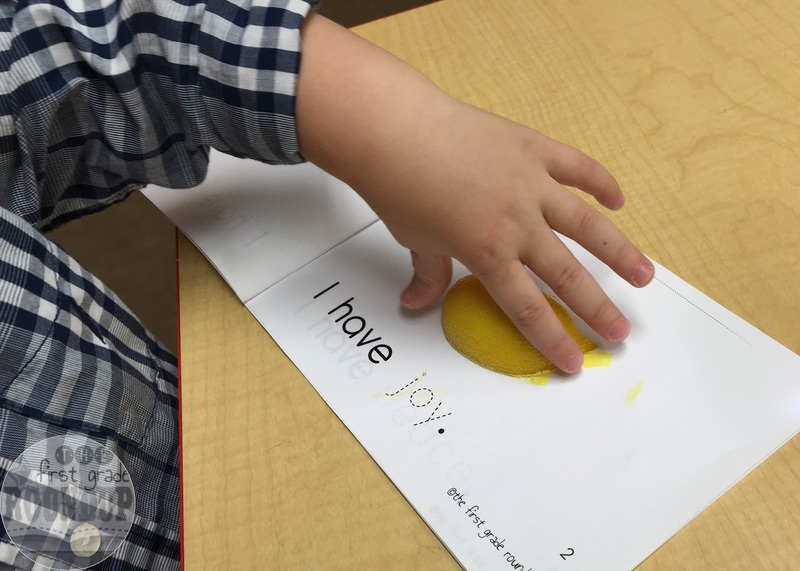 Then, we traced the word "joy" in yellow--of course! 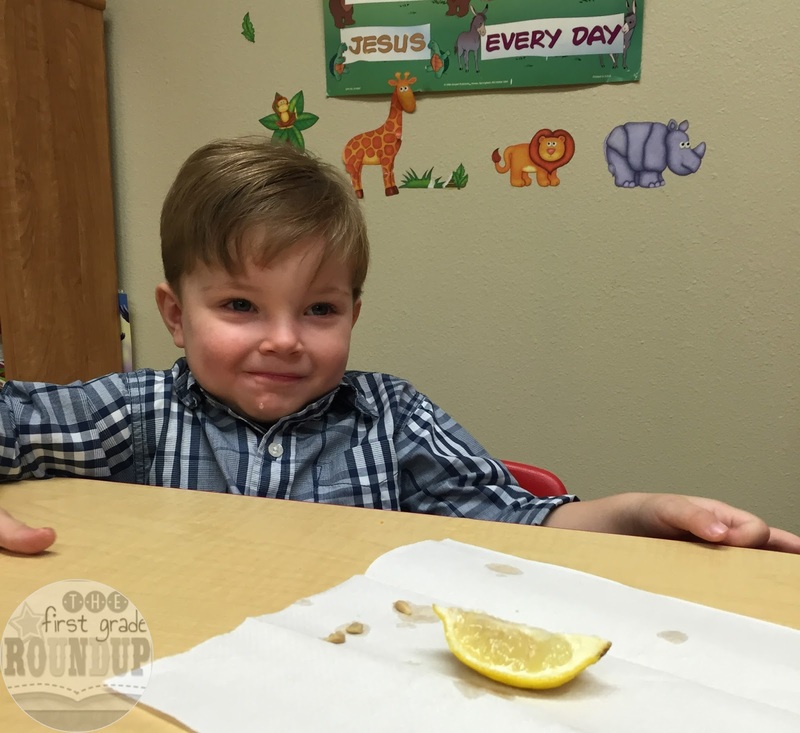 Then, we made our real lemon "show joy" by cutting a smile wedge slice out of it! 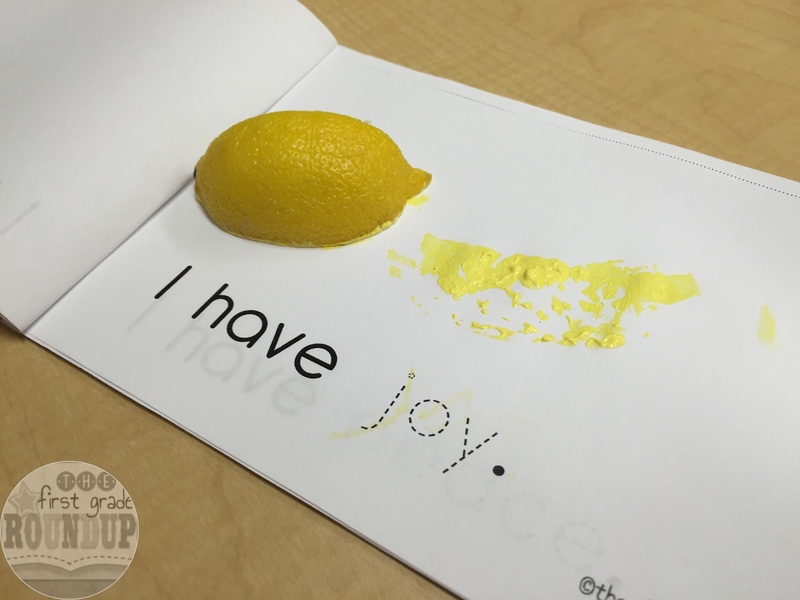 We used yellow craft paint to "stamp" the lemon smile on our paper. We practiced saying the word each time we stamped the fruit. After we work in our books comes the best part...the taste test! We each try out our fruit for the week to see if we like it. The rule is...you must try and see and you must say and act out the fruit of the spirt for the week with each bite! Lemons are especially fun! But they just light up saying, "joy" each time they licked the lemon! So fun to watch! 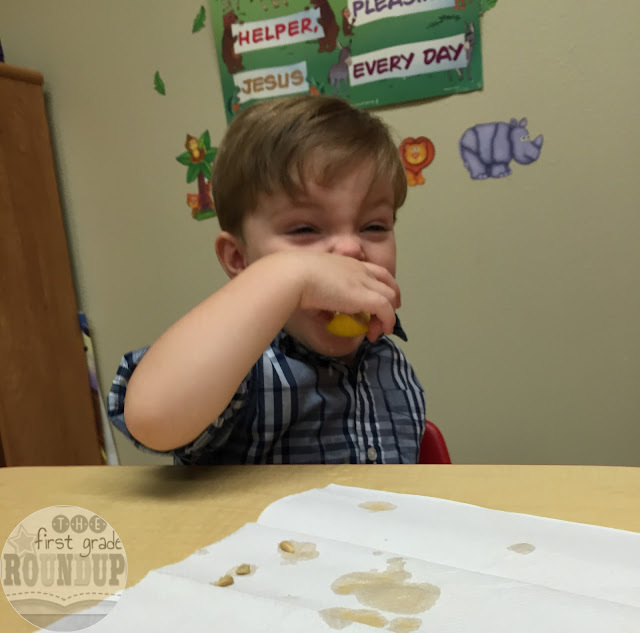 After our stamp and snack time, we practice our Bible verse and then match our fruits. Since we are only finished with two fruits, we are just matching our word cards this way for now. Halfway through the unit, we will switch over to matching the entire verse, "But the fruit of the spirit is...." with the Bible verse cards. It's amazing how fast they learn to "read" these fruits! 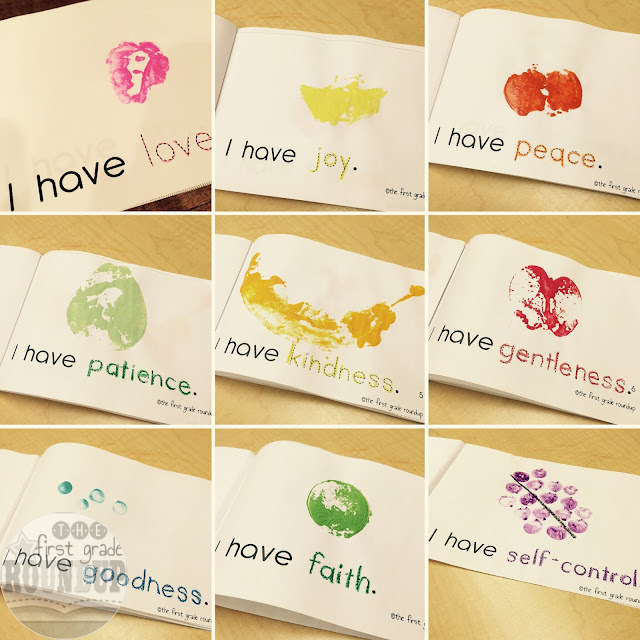 After we match, we point and chant our fruits of the spirit song again....repetition is the name of the game for the littles, isn't it? 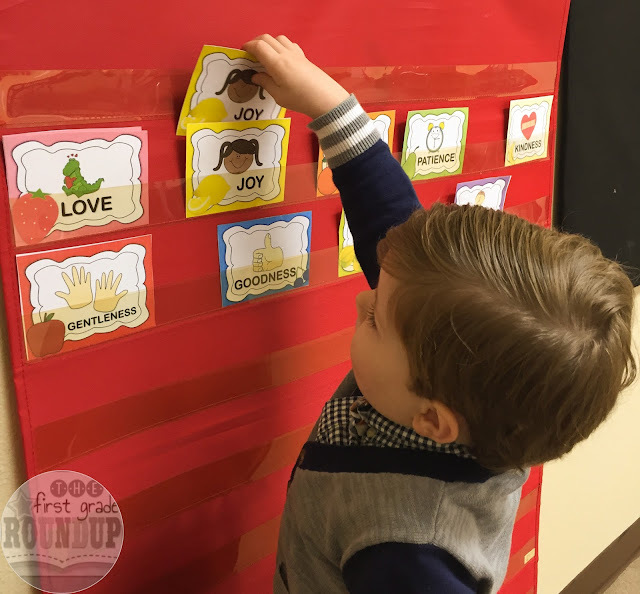 I have also added some sentence frame cards for older kiddos to lead discussions on how they show these fruits or for writing about each fruit in their books. Over 50 pages of materials for this unit! This unit is always a favorite of mine and the prek'ers, but I'm especially excited to teach it with my own sweet child in class with me! And check out my store for more Sunday School units for ages 3-6! Here's a look at the end of our unit! I always love how cute this booklet turns out and the kids really can remember each of the fruits! And a little video of my own kiddo (for permission reasons!) saying all of the Fruits of the Spirit with the motions! How funny! 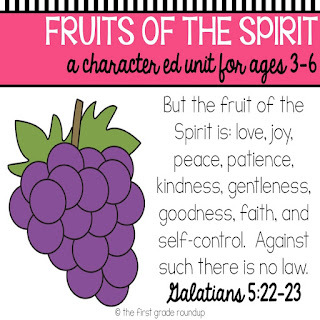 I'm developing a fruit of the spirit lesson plan too for K-1st in my Sunday School class. I think I'll check out a few of your pieces to support.